It’s that time of year again, where the age-old saying “New Year, New Me” comes out to play. Eating, feeling and living better may be the focus of your 2016 intentions. 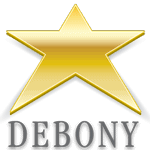 For Debony Salon, we’re all about starting the New Year fresh and for us, that means standing firmly rooted in using high-quality product lines that not only bring back the light you seek for your hair, skin and nails but also continue to treat the sources that may have been dulling those things in the first place. 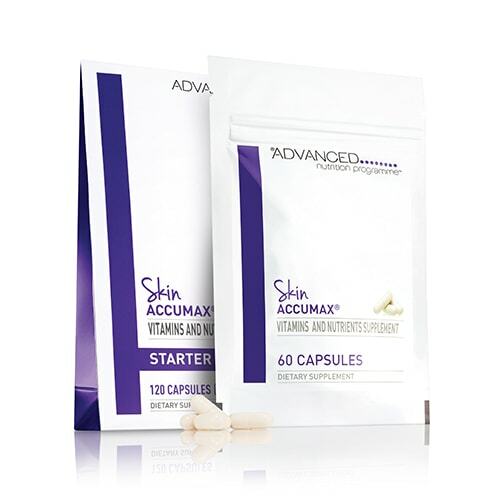 Skin Accumax is vegan and gluten-free. The program consists of taking four capsules, two in the morning and two in the evening. You begin with a Starter Pack, which contains 120 capsules. Once you’ve completed the first month of treatment, we’ll help you assess the progress of your skin and you can opt to decrease your fulfillment to just two capsules per day, which can be refilled in a monthly order of 60 capsules. The Starter Pack can be purchased for $115.00 and the monthly refillables are $66.00. 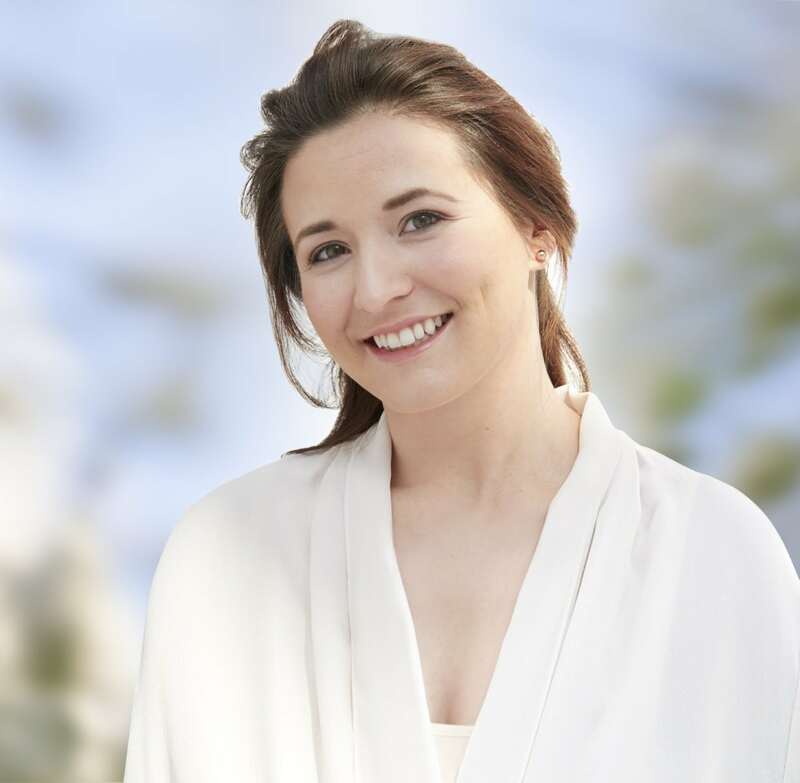 Series of three, 60 minute facials to help identify your specific skin type, mitigate any flare-ups during treatment and bring closure to your treatment plan. Make-up consultation and application, to help you maximize coverage during stressful breakouts and enhance your skin once it clears. Skin and make-up consultation and application. $150.00 (savings of 25% from regular value)Each package must be paid in entirety before scheduling any facial or make-up application appointments. Enjoy this testimonial below of Skin Accumax user, Katie who is enjoying the freedom of beautiful skin. For more information on Skin Accumax, visit our website and read our corresponding post with frequently asked questions. You can order your Starter Pack at the salon or by calling us at 603-383-9366!